Pollen’s Peter Gilmore App for iPad was recently awarded a D&AD Pencil for Graphic Design, just weeks after taking-out the top gong in Mobile at the 18th Annual AdFest, the primary Asia-Pacific advertising festival. The app was also named as an ‘in-book’ finalist for the coveted Webby Award. 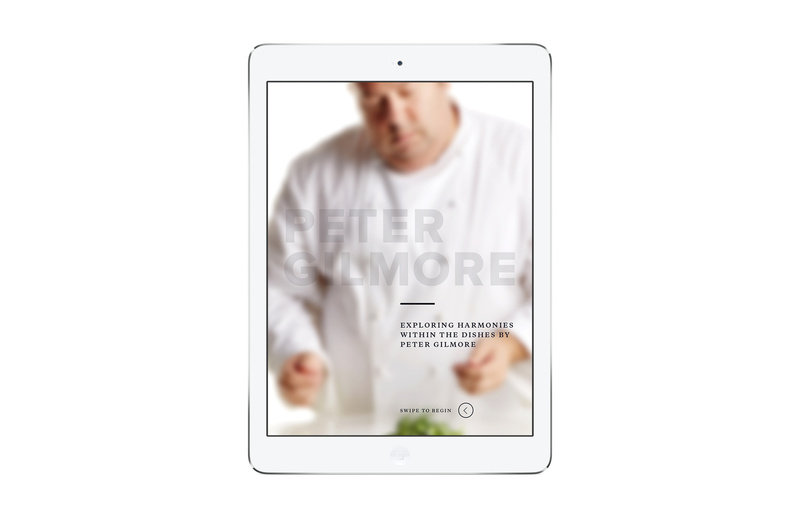 Peter Gilmore for iPad is an interactive documentary of Gilmore’s food philosophy. Narrated by Gilmore himself, you’re invited to explore the people, places and produce behind eight of his favourite dishes. The app was produced as a companion and extension to Peter’s latest book release Organum. 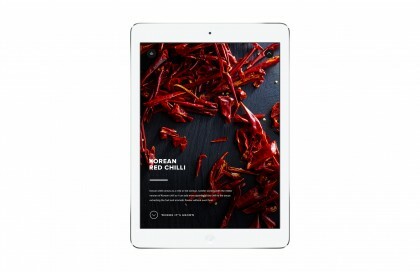 For Pollen, the project was an opportunity to demonstrate how digital platforms, like the iPad, can be used to develop a luxury brand experience. Following in Peter’s footsteps, you’ll explore the stories behind 8 handpicked dishes through Gilmore’s network of producers and unique ingredients, from concept to finished plate. Told through stunning layers of interactive visuals and audio. For the aspiring master chefs looking for a gourmet challenge, the app includes the recipes for eight dishes, including two previously unreleased recipes. Alternatively, the app makes it simple to request a booking at Gilmore’s Sydney’s Quay restaurant. The project is a joint venture between digital agency Pollen, award-winning creative director Reuben Crossman, photographer Brett Stevens and Peter Gilmore of Quay Restaurant. 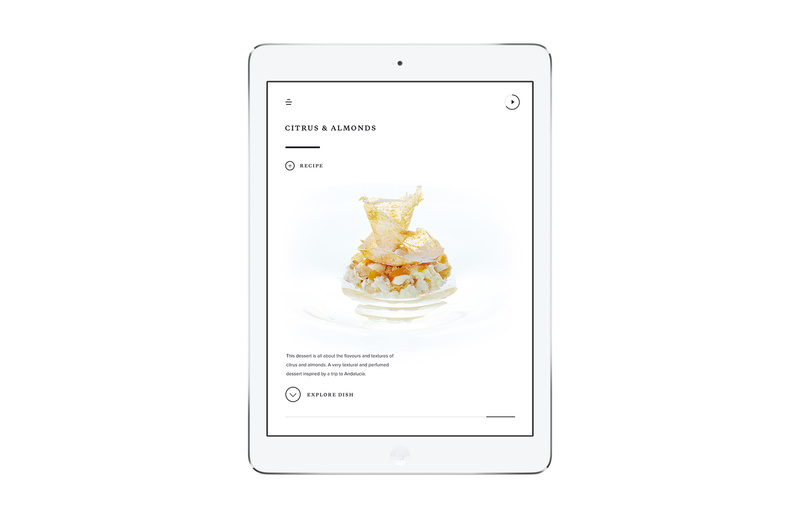 Download the Peter Gilmore App for iPad and experience it firsthand. Available from appstore.com/petergilmore.